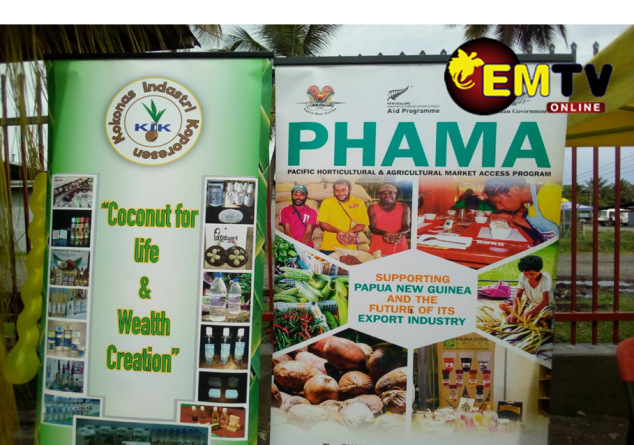 Weni & Mandol Investment Ltd in Wewak, East Sepik Province, has become the first Coconut SME in Papua New Guinea to achieve HACCP accreditation. HACCP is a systematic preventive approach to food safety from biological, chemical, and physical hazards in production processes that can cause the finished product to be unsafe and designs measures to reduce these risks to a safe level. The HACCP system can be used at all stages of a food chain, from food production and preparation processes including packaging, distribution, etc. The process of achieving this feat was made possible through support from the Pacific Horticultural & Agricultural Market Access Program, PHAMA. 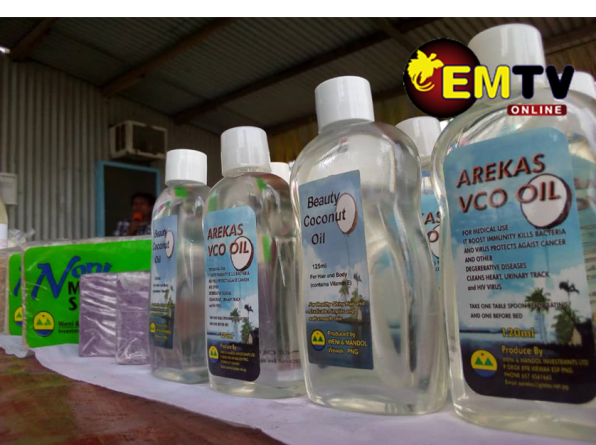 More details on National EMTV News at 6pm this evening.